Stark & Wayne was fortunate to participate in OpenStack summit (Boston 2017). With significant experience managing and deploying Cloud Foundry on various OpenStack flavors we were happy to talk about our experiences. 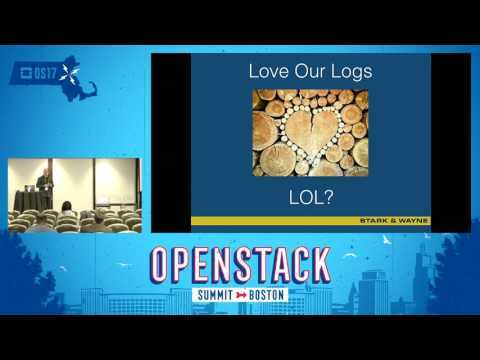 See Bill Chapman speak about troubleshooting Cloud Foundry on OpenStack.